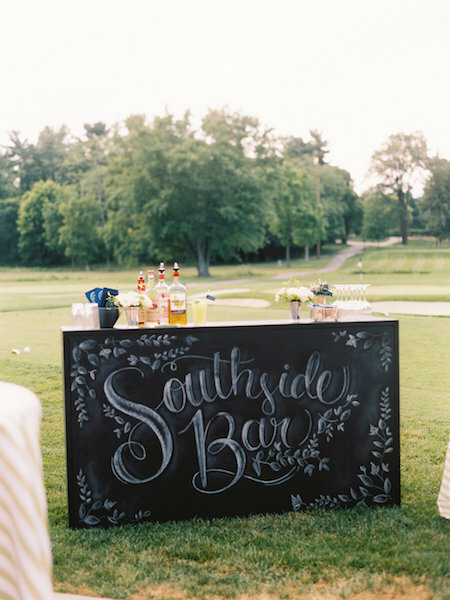 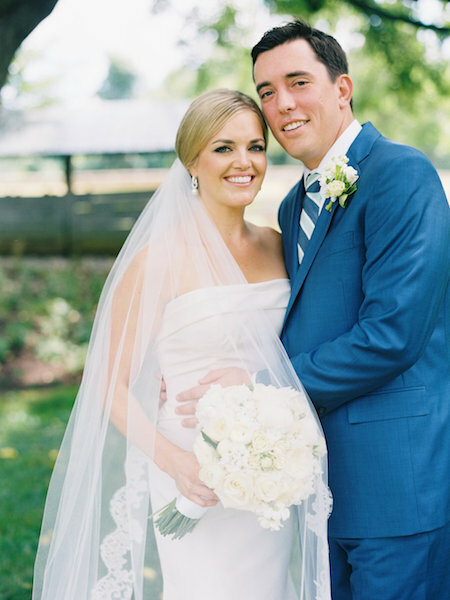 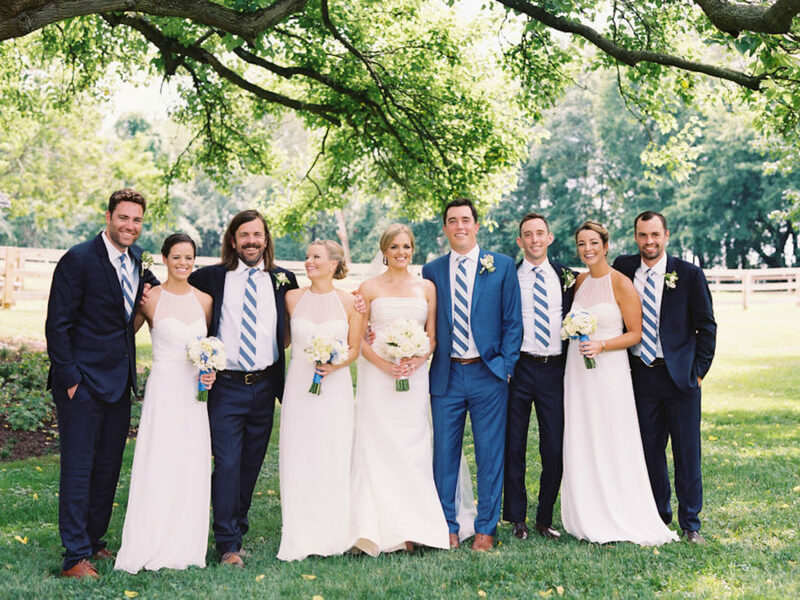 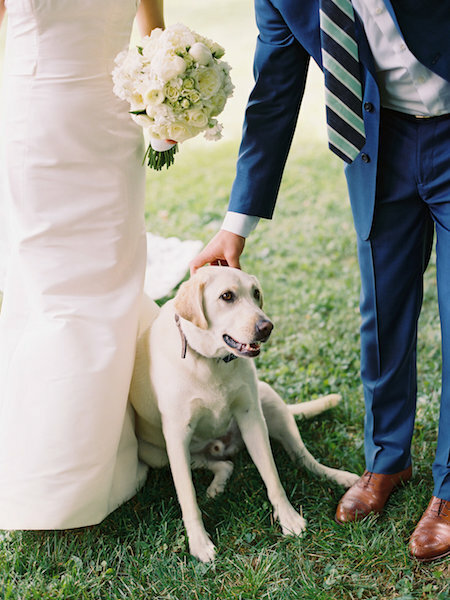 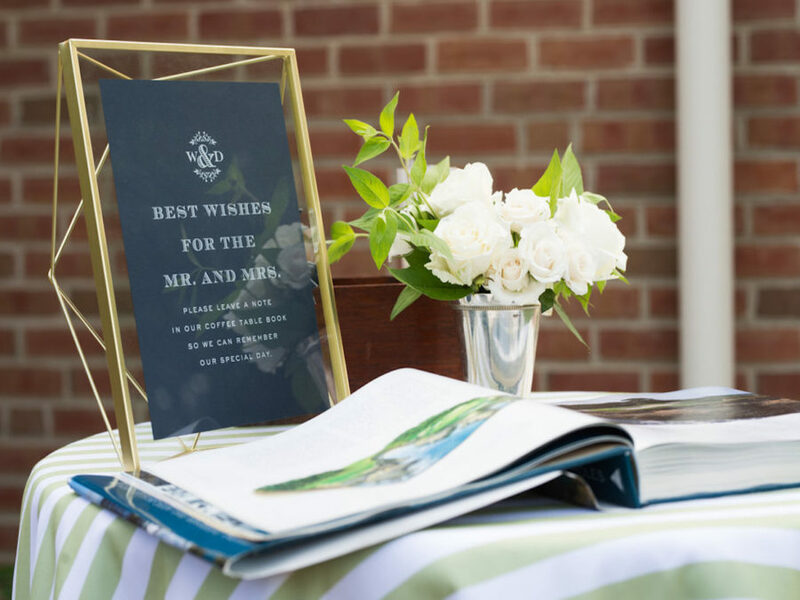 Wendy and Drew’s mutual love of golf lead them to have their preppy summer wedding reception at the Green Spring Valley Hunt Club. 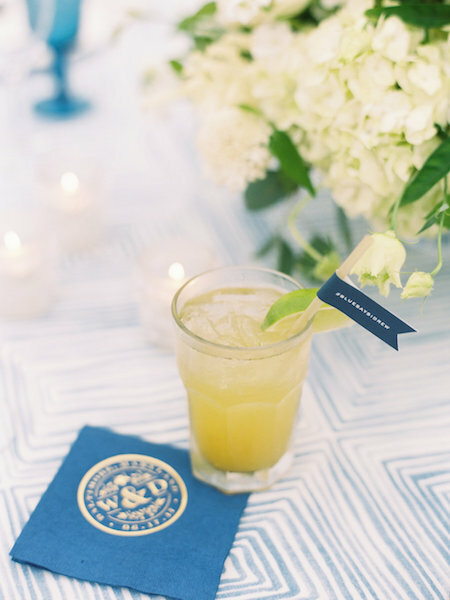 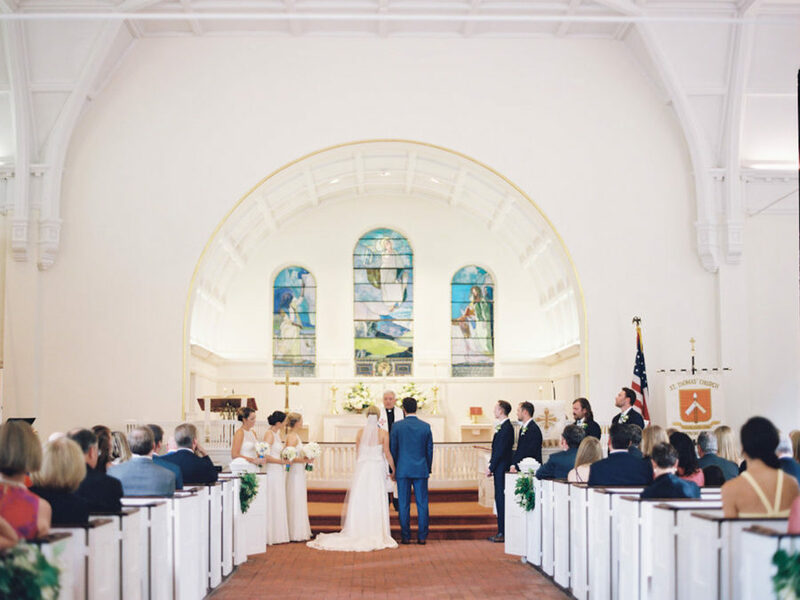 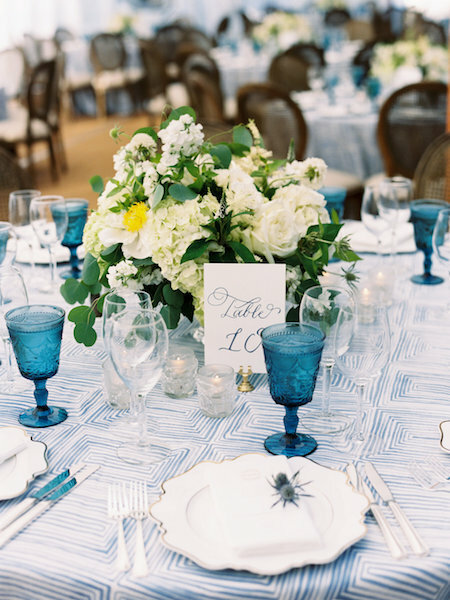 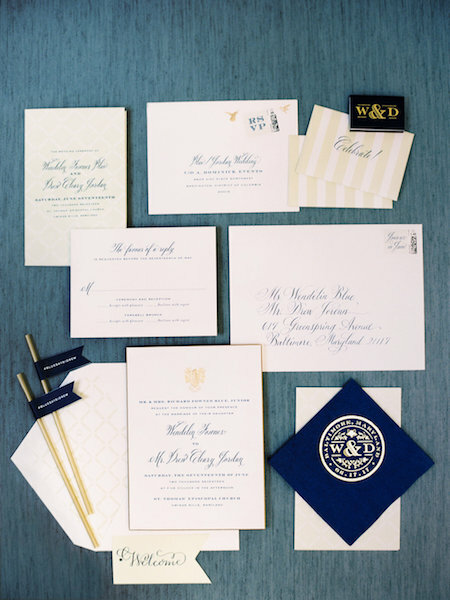 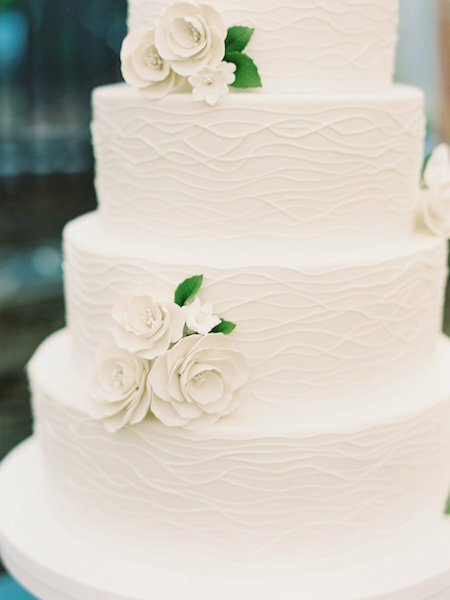 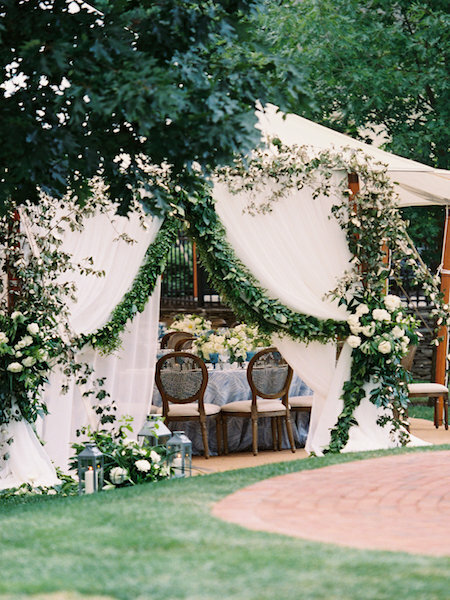 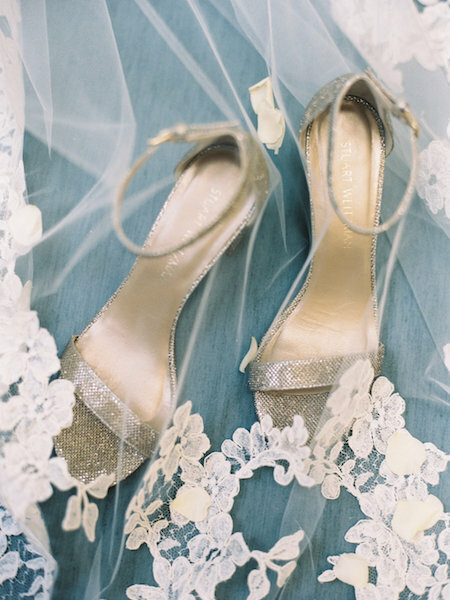 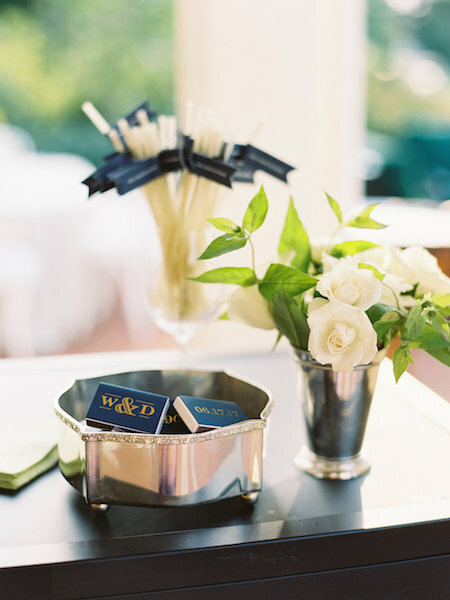 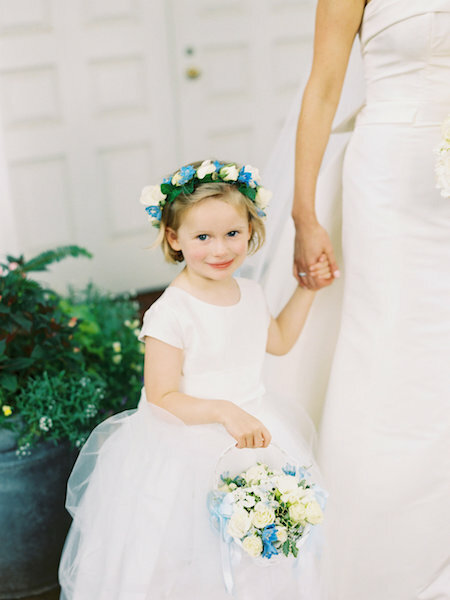 This timeless wedding was filled with shades of blue and pops of classic gold. 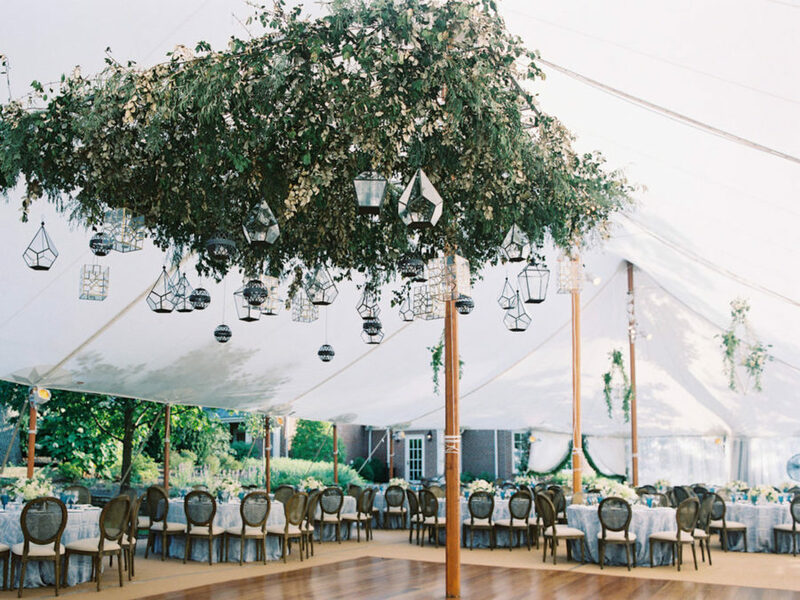 Every detail was true to their fun loving personalities down to the featured dance floor which was filled all night!